We offer window treatments and flooring to the Parker area and surrounding neighborhoods. Ready to take the next step? Contact Design Craft Blinds & Floors to get started on your home or business renovation or remodel. Browse our galleries to gain more inspiration or ideas! 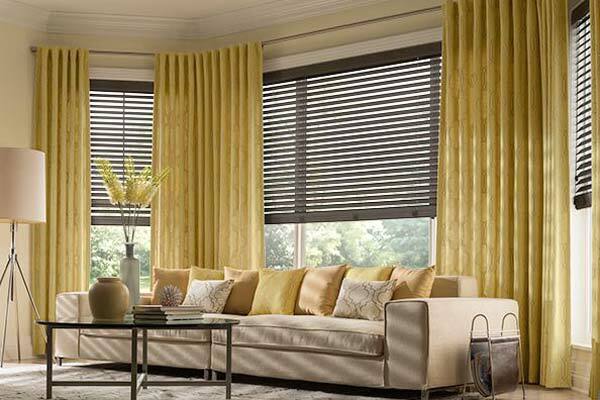 There many different options if you are looking specifically to install blinds in your home. Mini blinds, or aluminum blinds offer a budget-friendly solution, while faux wood blinds can step it up a notch in terms of style. Wood blinds are of course, another option to warm up your space and offer many different options for color, finish, and stain. 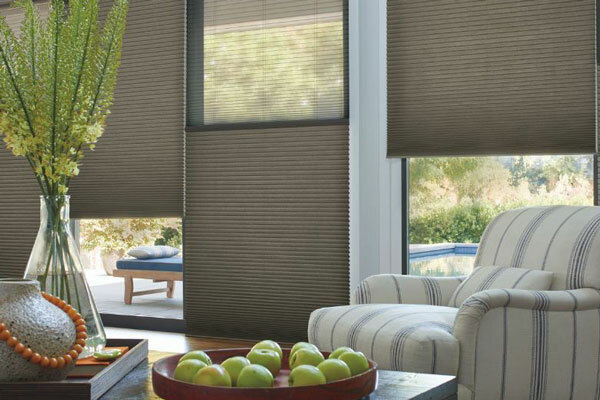 Choose cellular shades to promote light filtration through your windows and soften the glare from the sun. These types of shades also offer great insulation on your windows and can help keep energy costs down. Another great option for energy conservation is solar blinds – providing a protective layer on your window to block UV rays. Roller shades are a sleek and modern option for window coverings which neatly hide above the window in a small roll when raised. Create a romantic or luxurious aesthetic with Roman shades in a tear drop shape and make a statement in your dining room or entryway. As a traditional and architectural option, shutters increase the value of your home, and are a popular choice for window treatments in Parker. Shutters are built-in and provide much needed privacy while also allowing for a full view through the windows. 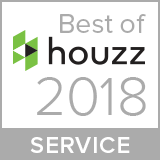 Homeowners typically choose shutters as an investment for their home and they tend to stand up to the test of time. Considering updating your floors with something more timeless? 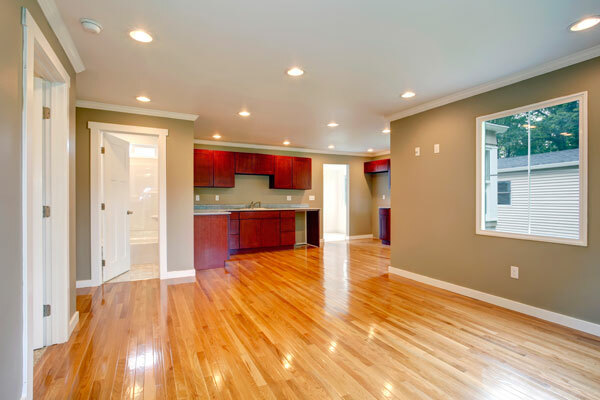 Hardwood floors in Parker are a great solution for something easy to maintain while adding value and aesthetic appeal to your space. Another more budget-friendly option is laminate, which can offer many of the same benefits of hardwood flooring without such a commitment in cost. Vinyl flooring is a great option for creating a unique look – combine different patterns or options for a new look. Use carpet to make your space more comfortable and cozy – perfect for bedrooms or hallways which need some sound absorption. Tile is a great idea for kitchens, entryways, or bathrooms for a functional and long-lasting investment.